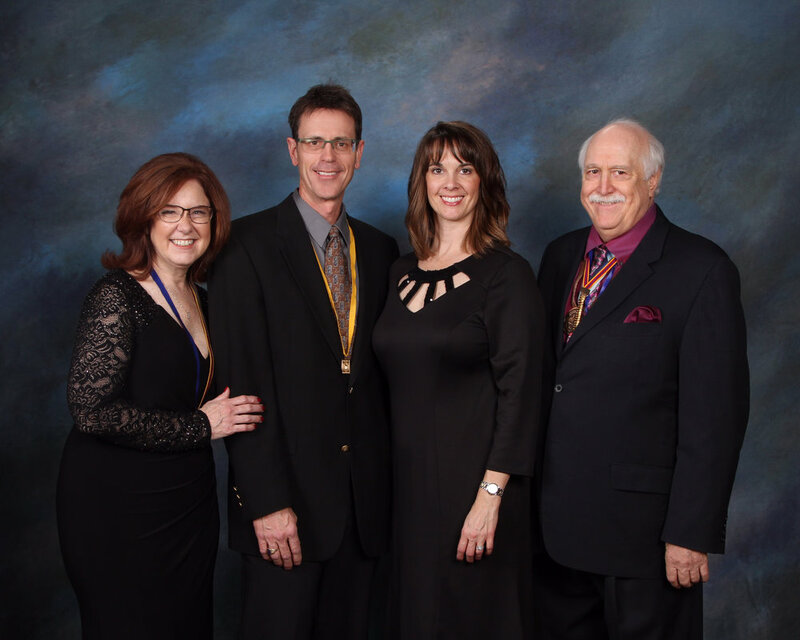 PPA National Chairman Lori Craft, Johnny Sundby, Stephanie Sundby, and sponsor Ed Matuska pose for a photo in San Antonio, TX at the the PPA Imaging Conference where Johnny was awarded the PPA's Master Photographer designation and medal. Digital Photos, How Come Everybody Asks and Nobody Gets?? The short answer is because we cannot make a living doing that. The long answer is that we like to control our printing, textures, retouching, logos, and cropping so that you, our subjects, and we, the artists, look the best that we can. There are 30 photography studios in our town, and basically most of them are on food stamps or living off a different income.. If you are a photographer doing photography for fun, more power to you, but if you call yourself a portrait photographer business and are giving out digital images instead of selling prints face to face, you are shooting yourself in the foot, and doing your clients a dis-service at the same time. Nice, well-presented photography is valuable. It is the first thing grabbed when the house starts on fire, not 10,000 snapshots on your phone or computer. So next time you get a $500 or $800 bill from your photographer for once-in-lifetime family or senior portraits. Say "thanks, and good luck to you in your business. Thanks for your 60 hours or more per week that you work to feed your family."